Ahhh, fishing. 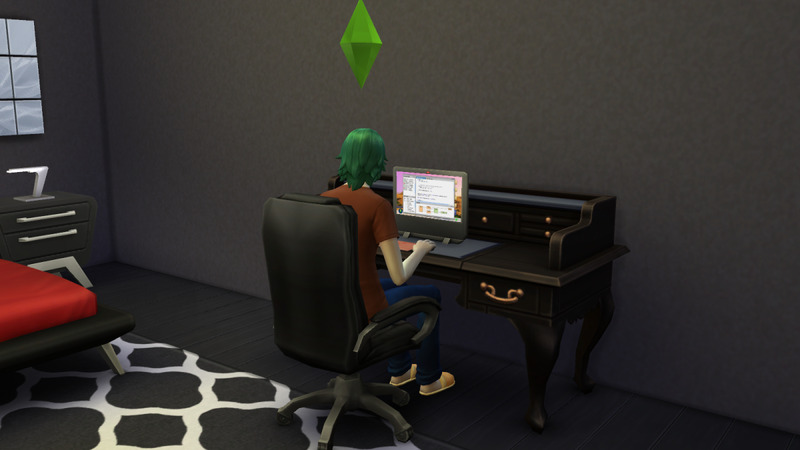 Everysim’s favourite pastime. 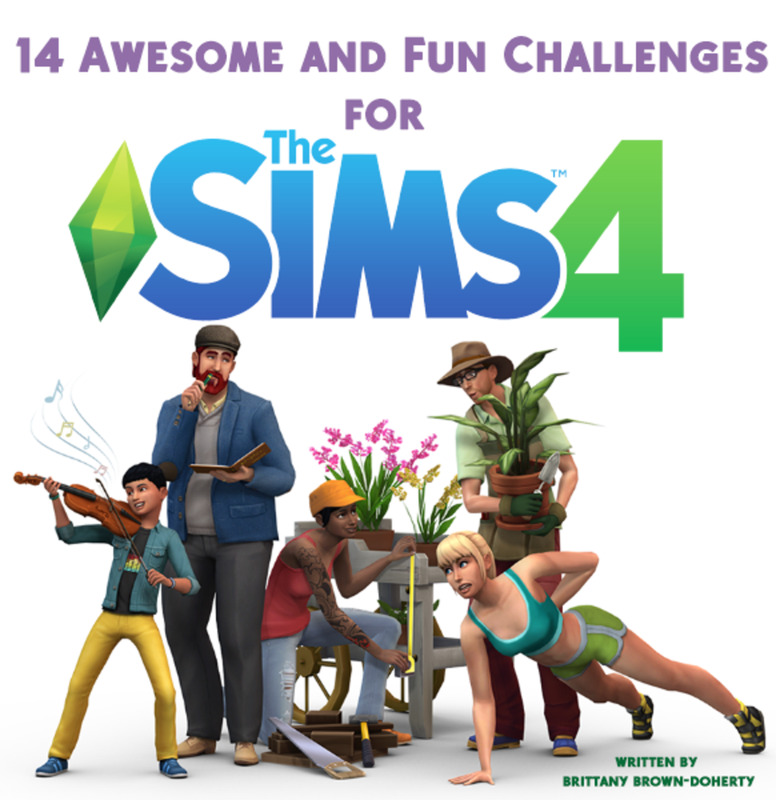 Well, maybe not, but it is fairly popular in The Sims franchise, appearing in multiple entries and serving as one of the best ways for outdoorsy sims to spend time… and earn some cash on the side. 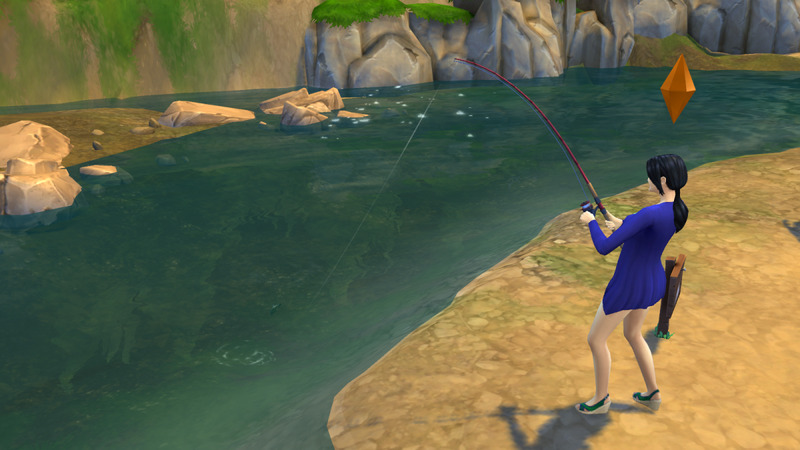 The Sims 4 continues this fine tradition with some new fishing fun. The only absolutely obvious Trait is Loves Outdoors. Your sim is going to spend every waking moment fishing planted beside one of the game’s many water sources; they might as well be happy about it. Genius is another great Trait, as Focused boosts your Fishing skill more quickly. Oddly enough, Fishing is not a social skill. Your sim may get Lonely after many hours of fishing alone. Loner can offset the fisherman’s solitary life. If you’re willing to spend large amounts of Satisfaction in the Rewards Store, your angler will also find Steel Bladder very useful, as many fishing spots are quite a distance from bathrooms. 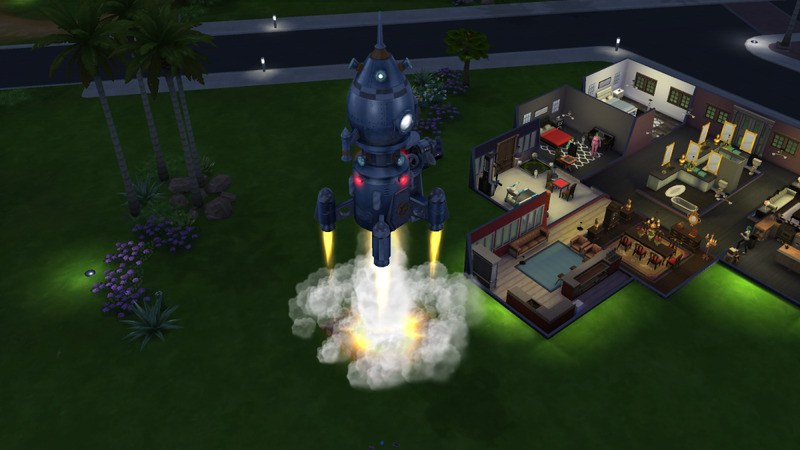 Independent is handy if you didn’t make your sim a Loner. 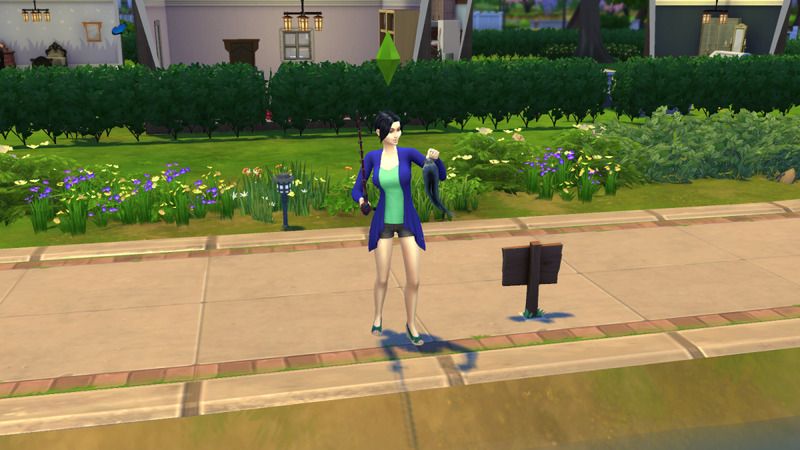 A sim with a caught fish in The Sims 4. Fish can be caught at fishing locations, found across the world. First step: Find somewhere to fish. That’s all you really need to trigger the Fishing skill, as sims don’t need to purchase fishing poles or bait. Fishing spots are denoted by signs, and you’ll find the signs sitting near large sources of water such as rivers, streams, or ponds. Occasionally you’ll find rivers flowing near your house, though more often you’ll have to send your sim to a park to find a fishing spot. As soon as the sim first casts off they’ll start learning the Fishing skill. At every level your sim will become a more proficient angler, so even if they don’t gain any obvious benefits they’ll still catch better fish more quickly. 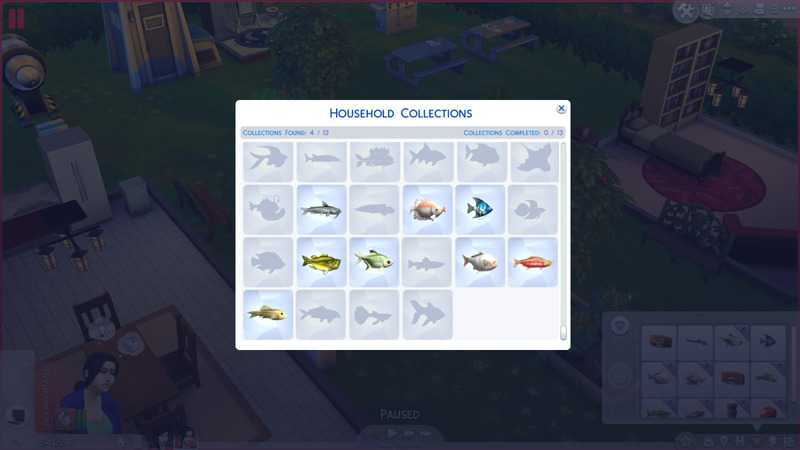 An incomplete record of caught fish in The Sims 4. Whenever you catch fish, as mentioned above, they’ll go into your inventory. From here you have three choices: Mount, Name, or sell the fish. If you Mount the fish it will appear on a plaque that you can hang in your house. If you Name the fish it will go into any fish bowls you own as a pet. If you sell the fish, which you can do in the Inventory screen by dragging the fish to the empty space on the left, you’ll gain a small amount of money. If you caught more than one fish of the same type, you’ll sell all of those fish. Be warned! Fish typically enter your sim’s Inventory with a Freshness level of ‘Fresh’ or ‘Average’, both of which are acceptable. If a fish sits in your inventory for too long, though, it will become ‘Foul’. Consequently, it will net you less money (sometimes a lot less money) when sold. If you plan on selling a fish, do it just after you caught it. 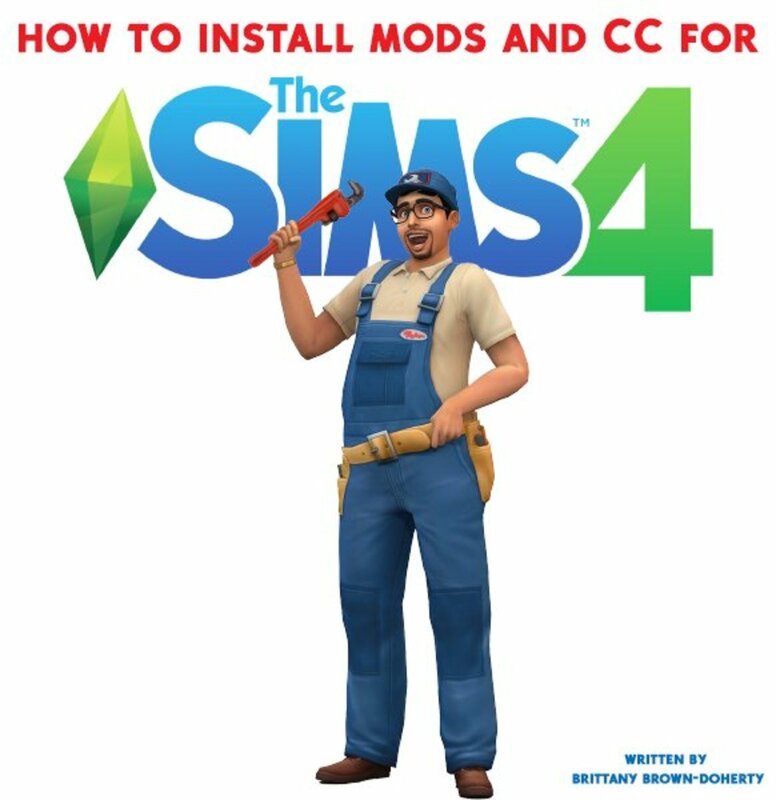 At level three your sim gains the ability to Fish using Bait. Bait is then applied to the end of the fishing pole, and, depending on where you’re fishing, it may (typically will) increase the chances that you’ll catch high-quality fish. You can use fruit, food items, creatures found while searching (Dirt Frogs, for example), and other fish as bait. Bait will get used up pretty quickly, so you’ll have to apply more if you want your enhanced chances of catching fish to continue. 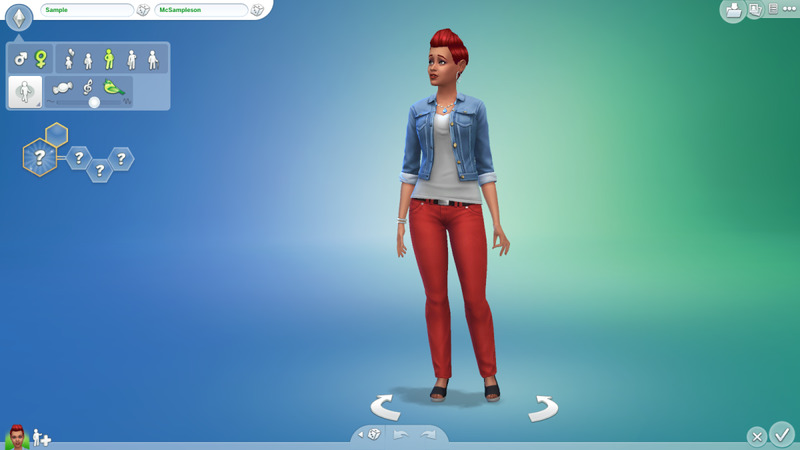 The Angling Ace aspiration in The Sims 4. 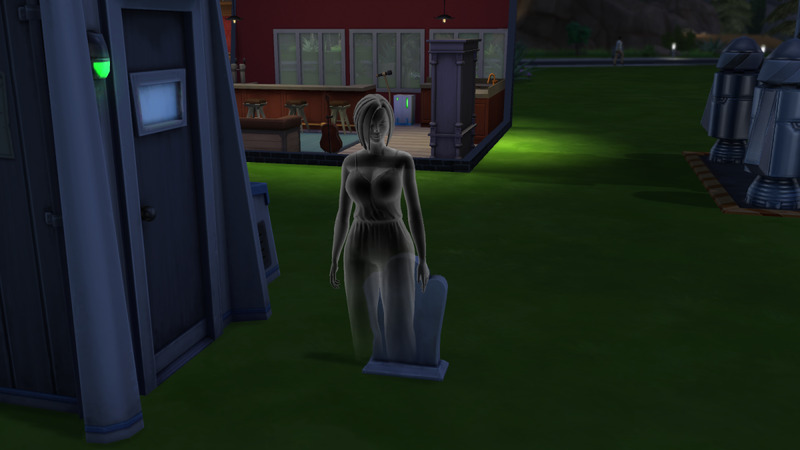 At level five your sim gains the ability to Examine Water. You can use this on fishing spots to determine what kind of bait the fish here like best. Not all forms of bait work at every fishing hole, so make sure you check before you chuck any ol’ form of bait onto your pole. You may be missing out on some great fish… including the special, unique fish that will get unlocked when your sim reaches level seven. Whether you go nuts with specific types of bait or not, your sim will ultimately master the Fishing skill. It takes a while, like any skill, but it’s typically not that difficult. 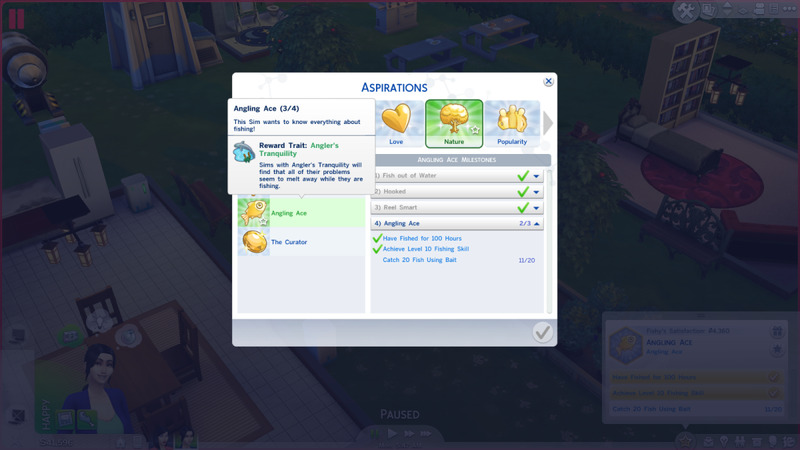 True mastery, however, comes when your sim also completes the Ace Angler Aspiration, as they’ll gain a new Trait: Angler’s Tranquility. Any sims with Angler’s Tranquility who go fishing will be perfectly content, and not suffer any mood or social-based problems. Very handy for career fishermen, especially if you’re determined to catch every fish for your collection. At level 8 you are able to catch the cowplant berry in any fishing space rather than the designated one lot. Thank you so much for starting this! I have just started fishing and see that catfish love most bait even Trash!! :O Just curious as to what fish like what bait exactly. 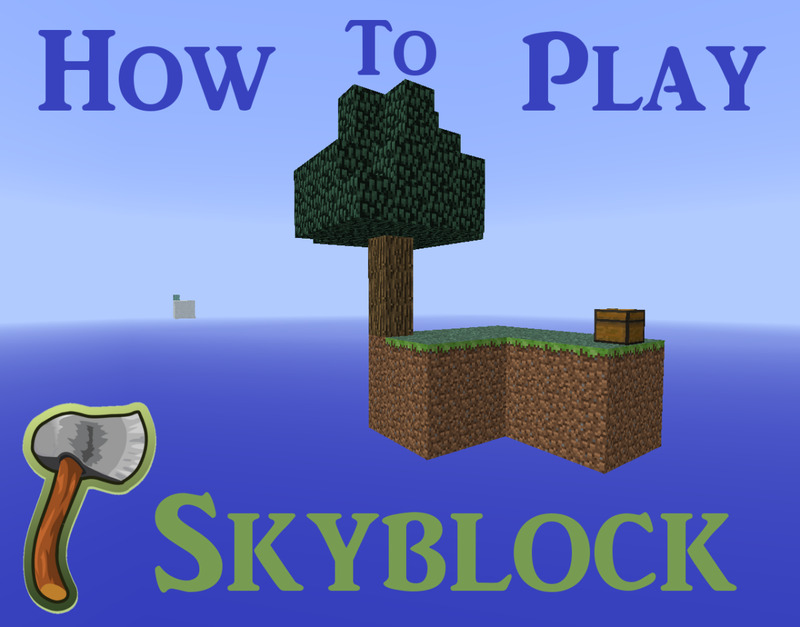 Going to try to figure this out! Very time consuming. No problem at all. Like I said, it is a great and very informative guide, I just happened to have my Sim go fishing after playing a video game and noticed the bar happened to be glowing purple while he was fishing. So I figured I would drop a comment to help! Dang. So it is. Could've sworn Confidence worked for my testing sim. Thanks, I'll meander around my articles and make the appropriate edits. Very informative guide. But, there is one thing I noticed wrong. You had put that confidence helps boost the fishing skill faster when it is actually being focused that increases the rate at which you learn the skill. Other than that very nice guide.